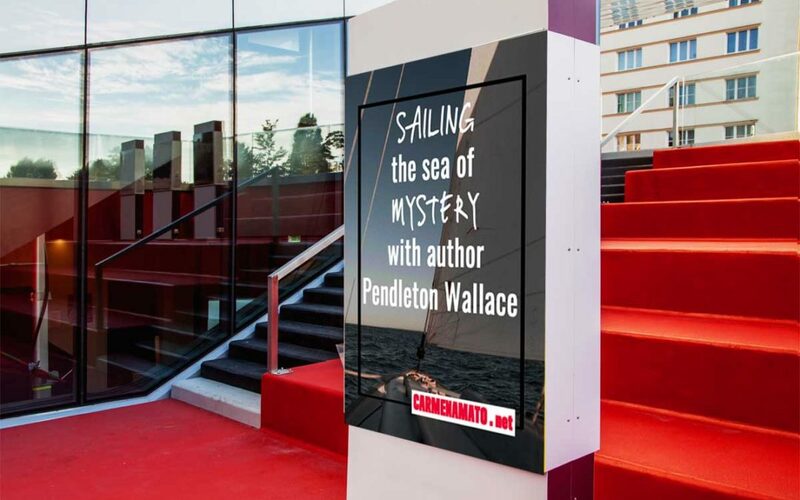 Pendleton C. Wallace writes two gripping mystery series, lives on a boat, and has had careers as diverse as restauranteur and cyber security expert. He took time out from his busy schedule to chat about the origins of his stories and what’s next for both series. Check out his website at pennwallace.com where he talks about life as an author and adventurer. 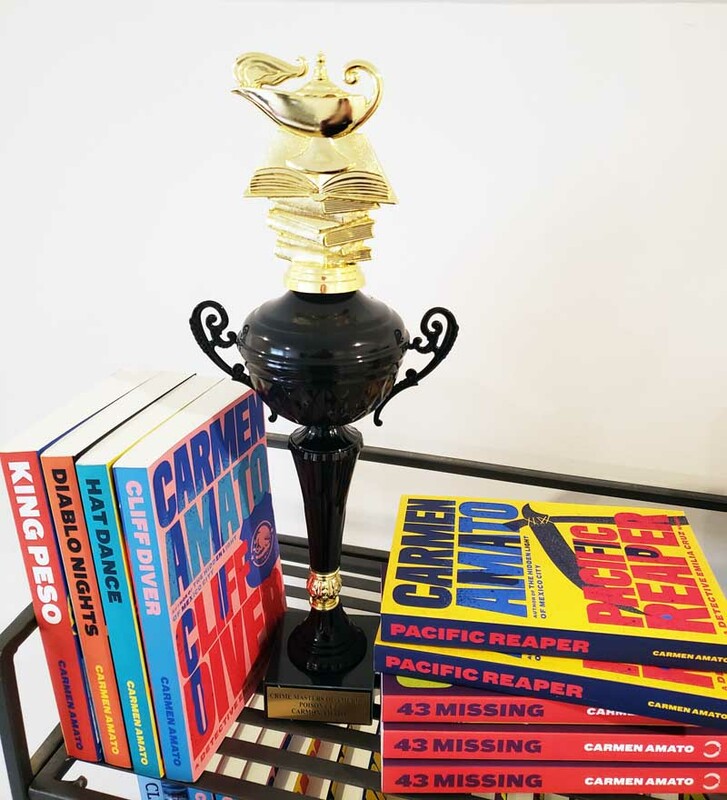 1 Carmen Amato: You write two great mystery series, each around a strong central character: hacker Ted Higuera and cop Catrina Flaherty. Ted and Cat weave in and out of each others’ series, which I find fairly unique, and both have compelling backstories. Tell us about how you developed these two multi-dimensional fictional characters. Penn Wallace: My mother is a first-generation American. Her parents were refugees from the Mexican Revolution. My father is of Scottish heritage. I grew up with a foot in both worlds. In the Ted Higuera series, I modeled Ted after my Mexican half. I was a software engineer and cyber security analyst, like Ted. Ted’s best friend, Chris Hardwick, is modeled after my American side. Catrina is a whole other story. I did some consulting work for her firm in the 1990’s. 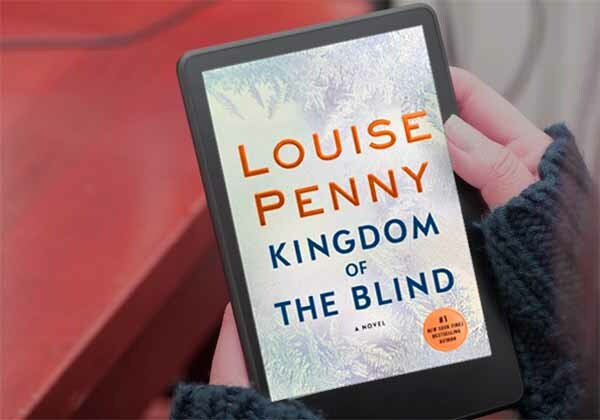 Of course, I changed her name for the series, but she was essentially the character I portray in the Catrina Flaherty Mysteries. She was the scariest woman I ever met, but she really did the things I write about and built her practice around saving abused women. 2 CA: Will you continue both series indefinitely? Do you find writing one more rewarding than the other? PW: I’m in love with whichever character I’m writing about at the time. I plan to keep on writing both series, however, Cat and Ted and going their separate ways. SPOILER ALERT: At the end of The Chinatown Murders, Cat throws in the towel, quits the PI business and goes to visit a friend in Panama. In the new Ted Higuera book, Ted takes control of Flaherty & Associates and continues on without Cat. The next Cat book will pick up her story in Panama and Ted won’t be in it. I have another character I’d like to write a series about, but I just can’t get caught up with the Ted and Cat stories that are bubbling over in my mind. 3 CA: Penn, we are both members of the Mexico Writers Facebook group as well as fellow mystery authors. 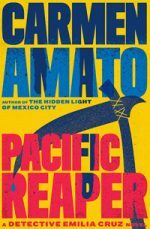 Tell us about your connection to Mexico and how you’ve used that in your writing. PW: As I mentioned, my mother’s family came from Mexico. We made several trips to Mexico when I was a kid. I grew up in the back end of a Mexican restaurant. After I grew up, I owned two Mexican restaurants and made frequent trips to Mexico. Mexico is in my blood. It was a natural that my hero would be of Mexican heritage and The Old Country would be a subject of my writing. 4 CA: I’ve read many of your blog posts about life on the water. You are a true adventurer! 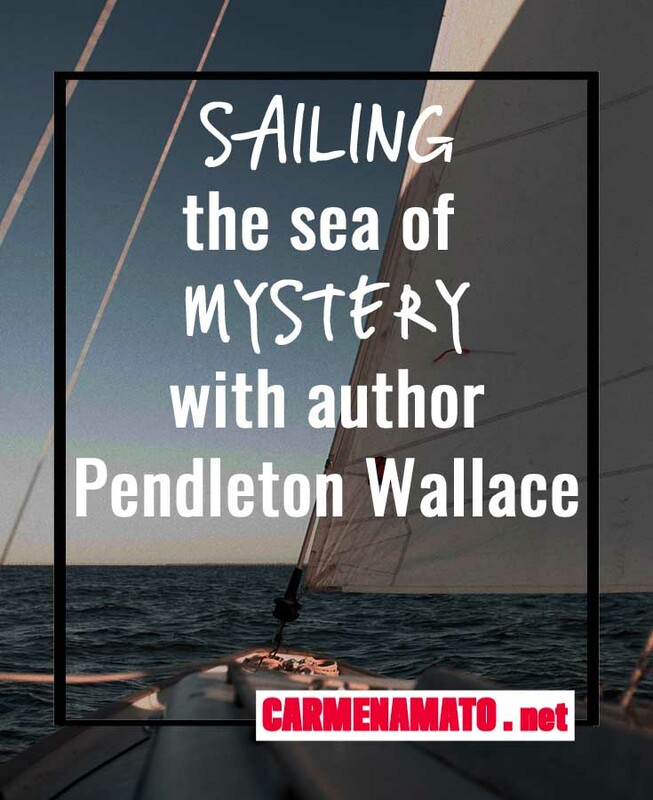 How has sailing helped hone your mystery writing skills? Sailing has taken me to a lot of exotic locations that are the venues for my books. The Inside Passage takes place mostly on a sailboat on Canada’s Inside Passage. I spent many a summer cruising those idyllic islands. After I quit my day job and sailed to and lived in Mexico, it became natural that some of the places I visited became locations for my books. As an author, I’ve learned that if you keep your eyes open, you’ll see fodder for your stories all around you. 5 CA: How do you go about researching your books? How do you know when you have done enough to begin a project? PW: I was always told, “write what you know.” This doesn’t work for me. I’ve never been a drug lord or a female PI. I’ve never run a chain of bikini barista stands or stolen airplanes and gone on a nationwide crime spree. I spend a lot of time researching. Fortunately for me, I can do most of my research on the Internet, no matter where in the world I am. I usually spend from a couple of weeks to a couple of months researching before I begin outlining my story. Then, as I write, I’m constantly finding items that need further research to make the story believable. I needed a gun that Hope could realistically carry. I found all sorts of information on the ‘net. Then there was the question of how she would conceal it. Research led me to a neat little bra holster. This kind of stuff comes up all the time as I write. PW: May I invite two? First, I would invite Edgar Rice Burroughs. I grew up on his work. I love Tarzan and John Carter of Mars. I can imagine an evening, lying at anchor in some tropical cove lined with white sand beaches and palm trees, pumping him for information about life on Barsoom. At the same time, I’d love to have Larry McMurtry sitting in the cockpit sipping a cool one with us. I adore the Lonesome Dove series. I want to know how Larry researches his series. In Dead Man’s Walk, he uses my great-great-great uncle, Big Foot Wallace, as a character. He has Big Foot killed in the book. This is not the way family lore tells the story. I’d love to know how he researched this. PW: Don Quixote de la Mancha. I read the book when I was a teenager and have spent the rest of my life tilting at windmills, trying to save the fair Dulcinea, and defeat the evil wizards and sorcerers, and establish the right in our world. 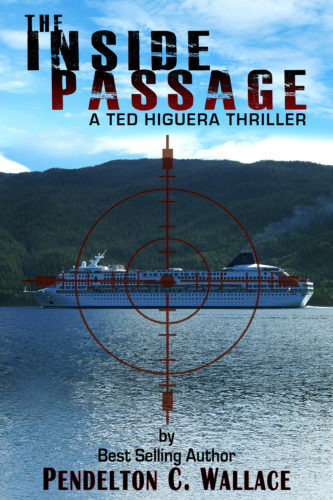 I loved THE INSIDE PASSAGE, the first Ted Higuera thriller. My review will appear first in the Mystery Ahead newsletter, which you can get here. 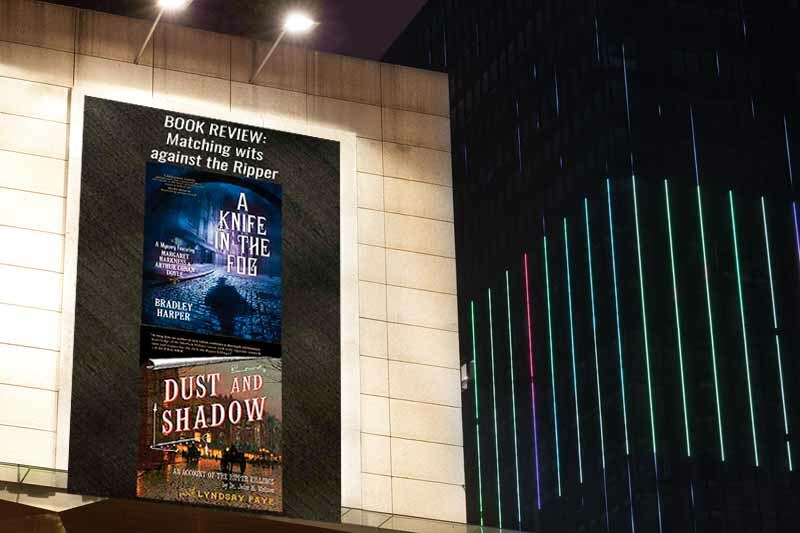 THE INSIDE PASSAGE is a 5 star thriller with all the ingredients I love: “everyman” hero, a politically-charged villain, an unexpected setting, and a swift pace that tumbles us headlong from one dramatic moment to another. Find it on Amazon. P.S. 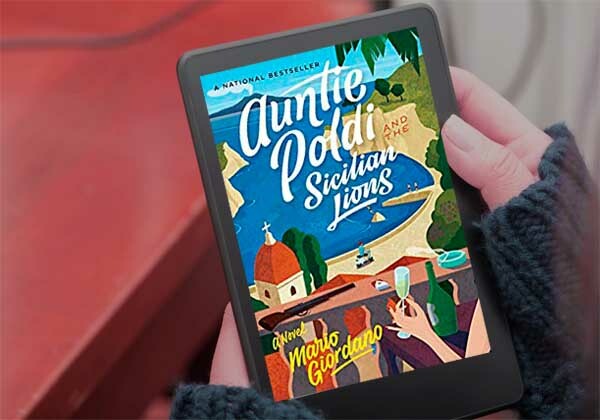 The first chapter of MURDER STRIKES TWICE, a Catrina Flaherty mystery, is included as a bonus in the Kindle edition of PACIFIC REAPER, the 5th Detective Emilia Cruz mystey. 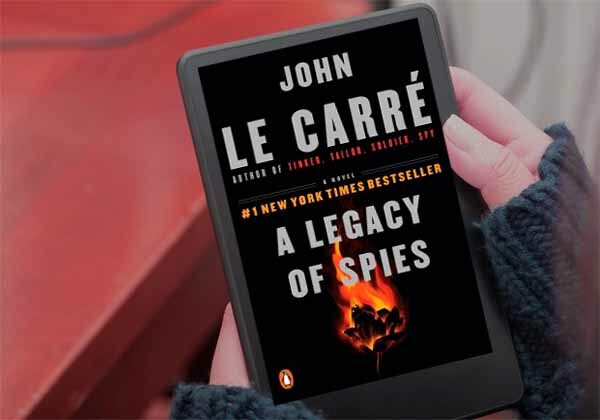 One good female sleuth deserves another!